For ultimate root lift. 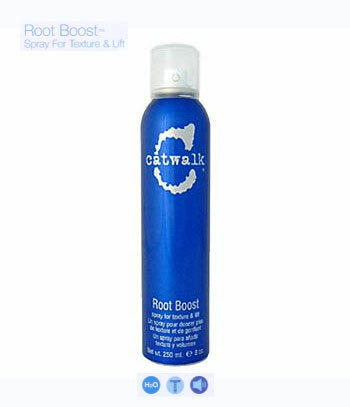 An exciting new foam to lotion spray that ensures that even the finest hair goes from flat to full! Can be sprayed directly to hair roots to inject dramatic texture, volume and dimension wherever needed.